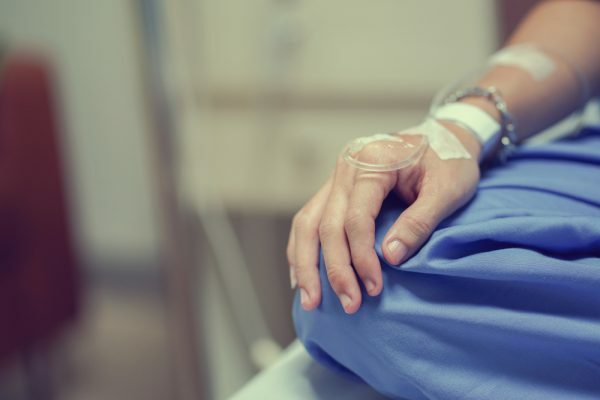 Chemotherapy, whilst an amazing feat of medical-scientific engineering, is known for its uncomfortable and sometimes debilitating side effects. Women undergoing chemotherapy for breast cancer treatment may lose their hair, suffer extreme fatigue, and even loss of cognitive function. 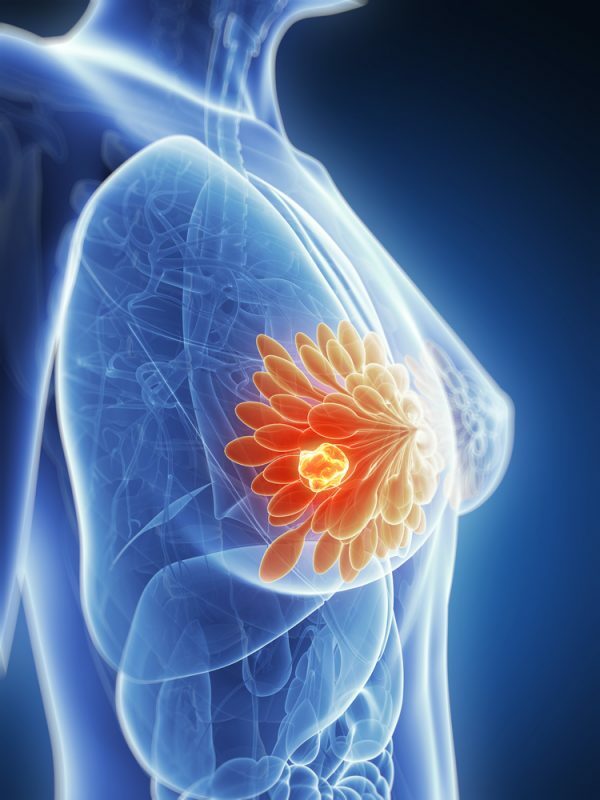 As documented by the BBC, the drug trial proceeded as follows: 257 women with HER2-positive breast cancer were prescribed the trial drug, pre-surgery. 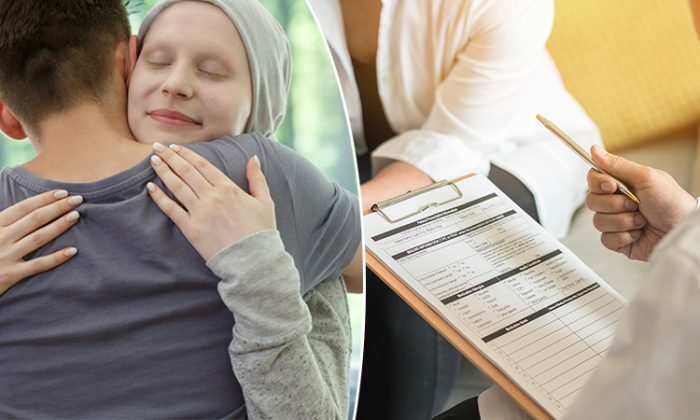 An encouraging 11 percent of the cancers disappeared within 14 days; 17 percent of the cancerous tumors shrank significantly. HER2 cancers are widely acknowledged to be more recurrent than others. So an extrapolation of these results could change lives. 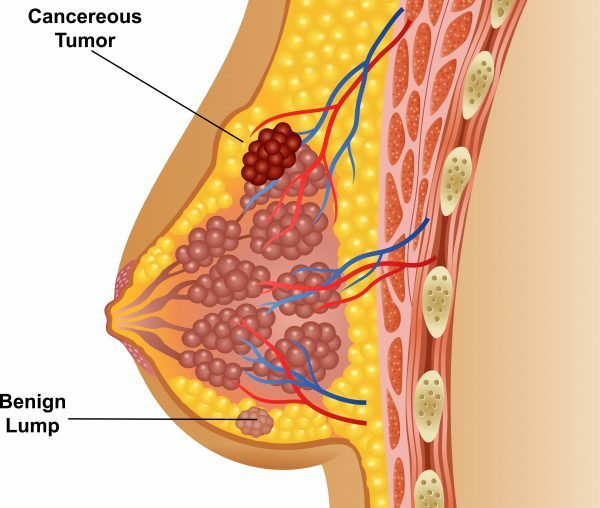 It truly has “game changing potential,” in the words of Samia al Qadhi, chief executive of U.K.-based cancer charity Breast Cancer Care. 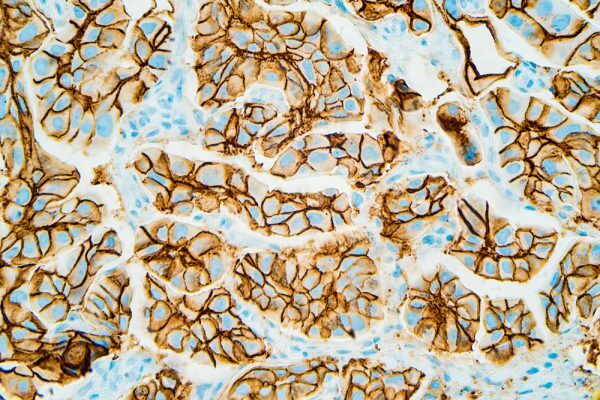 Responses to this new drug combination strike a balance between impatient excitement and professional reservation; breast cancer is complex. Its strains are numerous, and its pathological origins are tangled, interwoven, and incredibly hard to separate. 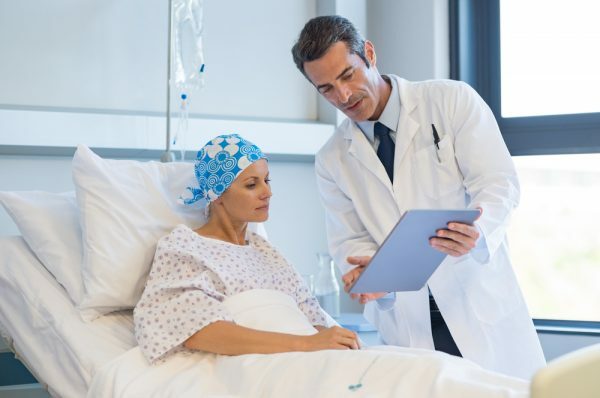 Different cancers affect patients in various ways, and survival rates can be unpredictable. Have you ever been affected by cancer? Share this story in solidarity with everyone who has ever been touched by this devastating disease. Here’s hoping that the successes of this drug trial continue!